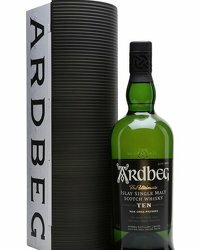 Arbeg Distillery is celebrating its involvement with an experiment being carried out on the International Space Station by touring the USA, with a life-size rocket! 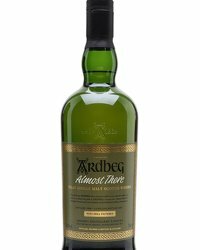 The Ardbeg Rocket Tour kicks off in Chicago tomorrow (3 May) before touring 22 states in 28 weeks, including California, Texas, New York and Florida. 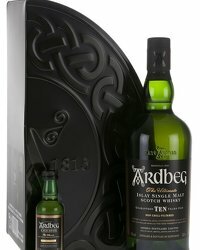 According to their press release, an Ardbeg Brand Ambassador will be on board during the tour to educate consumers on the experiment and the brand and, where legal, to hand out samples of Ardbeg. 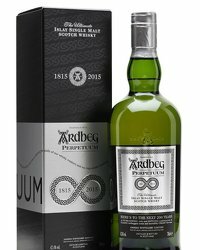 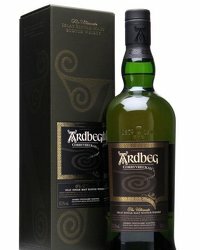 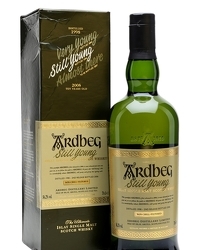 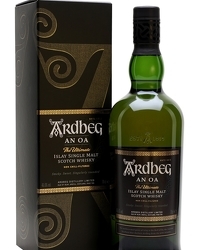 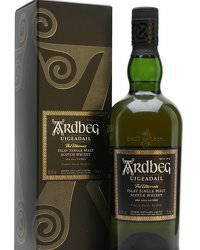 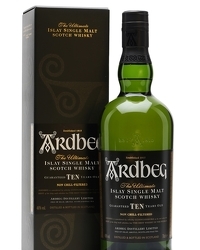 “Ardbeg has always been a hugely innovative brand. 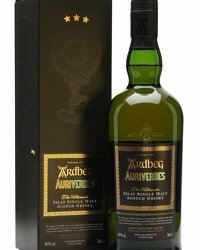 Therefore, it only made sense that we would participate in this ground-breaking experiment,” says Geraud Leclercq, U.S. Business Director for Ardbeg. 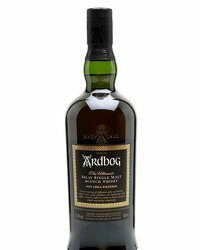 “This tour is the perfect opportunity to educate our consumers about this exciting Ardbeg maturation experiment in micro gravity, which holds out the tantalising prospect of, maybe, being able to develop innovative new products in the years to come.